There’s one must-have toy this Christmas, and Neala Clarke has told her niece Charli she’ll get it for her. Never mind that she’s got less than a week and it looks like everywhere is sold out. She’s promised Charli a Fire Princess doll—and Neala is a woman of her word. Darcy Hart is a people-pleaser. So when his adorable six-year-old nephew, Dustin, asks for a particular doll at the last minute, he says yes. Luckily for Darcy, there’s one left in stock at the local toy store. Unluckily for Darcy, he’s not the only person who wants it—and his rival is the one woman who’s immune to his charms. Neala and Darcy have loved to hate each other since they were kids, and they’re both willing to do whatever it takes to get that doll. This can’t possibly end well for both of them…can it? Revised edition: This edition of Frozen includes editorial revisions. This book rocks! LA Casey does it again. I'm such a huge fan of everything she writes! Darcy and Neala were best friends until they turned five and got into a fight that caused them to be in a feud that's lasted into adulthood. Their families are super close, so unable to avoid each other, they've spent their entire lives playing pranks on each other. Their families are conspiring to get them to realize they belong together and they set a plan in motion to get them together before Christmas. They start off bickering as usual, but things quickly heat up and the two start to slowly realize that they may be more than frienemies. This book is hilarious! Darcy and Neala's pranks are classic and their banter had me laughing so hard I had to stop reading several times to wipe away the tears! I love the way that LA Casey is able to go from a serious situation one page and have me cracking up the next. Such a cute love story – can't wait to read more from LA Casey. Highly recommended! Well-earned 5 stars! 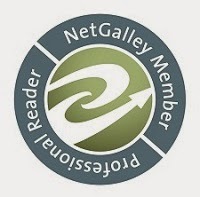 L.A. Casey is a New York Times and USA Today bestselling author who juggles her time between her mini-me and writing. She was born, raised, and currently resides in Dublin, Ireland. She enjoys chatting with her readers, who love her humour and Irish accent as much as they love her books. 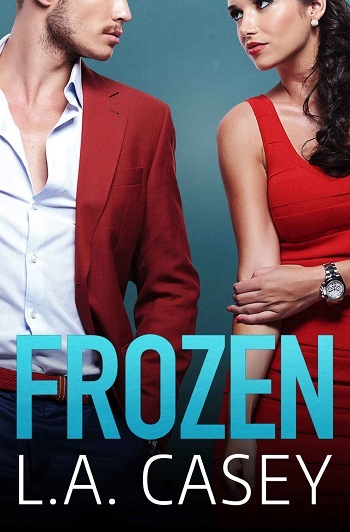 Reviewers on the Wicked Reads Review Team were provided a free copy of Frozen by L.A. Casey to read and review.